Peter Walker is an American landscape architect. He graduated from Harvard University Graduate School of Design in 1957 and went into partnership with Hideo Sasaki in 1972 and then with Martha Schwartz in 1983. 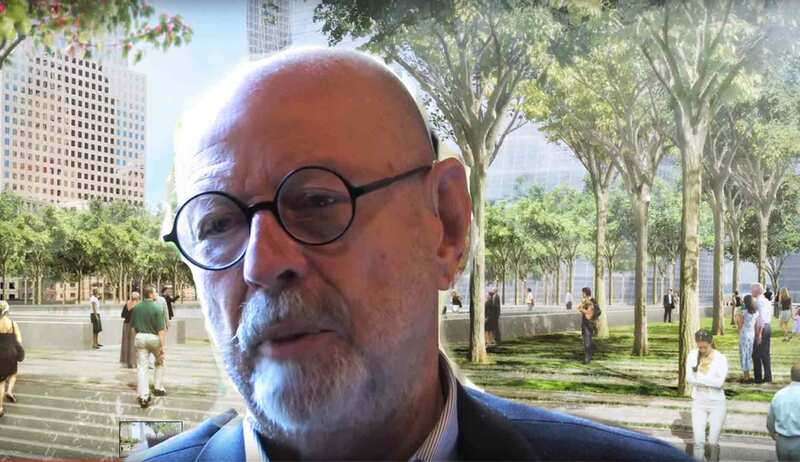 Walker co-designed the World Trade Center Memorial in New York with architect Michael Arad.